Dr. Anuj Taneja is a Specialist Dermatologist, at Aster Clinic Silicon Oasis, with an excellent exposure to Cosmetic Dermatology. Dr. Anuj gained over 13 years of experience after completing his MD, out of which he spent 7 years practicing in Kuwait gaining extensive training in Aesthetic Dermatology. 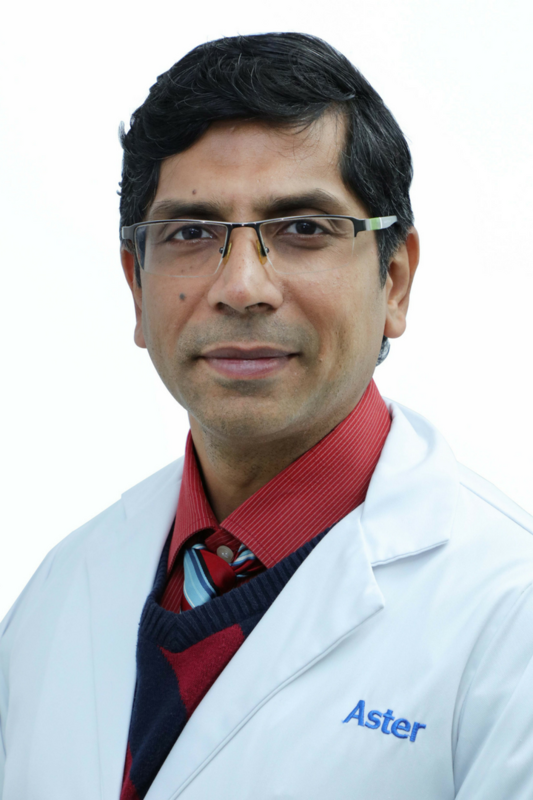 Apart from being able to independently manage routine dermatology cases, Dr. Anuj is also well versed in – Botox Fillers, Plasma (face and hair), Fractional Laser Resurfacing, Laser Hair Removal, Chemical Peels, Threads for Lifting, Mesotherapy, and Dermapen. 2004 – 2005: Corporate Dermatologist, VLCC Healthcare Ltd.